The sophisticated vehicle is a perfect fit for every type of your occasion including airport transfers, corporate tours, party events, and city tours. 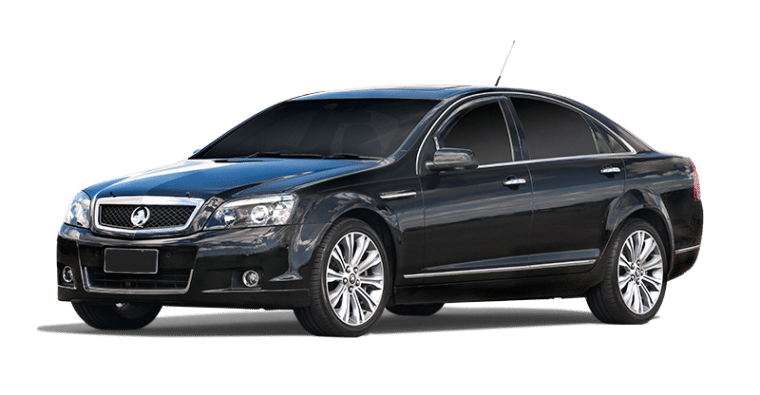 Our modern fleet of Holden Caprice comes loaded with all the premium features to best depict your style and class. You can book the vehicle with us and turn away the heads of the onlookers. Our chauffeurs will assist you throughout the ride and make your event even more memorable. You can even fill our online form for free quotes.